We are one of the leading marketing organizations and authorised distributors for various companies such as of Century Chemicals, Gujarat Fluorochemicals Limited, Gujarat Alkalies & Chemicals Limited, Meghmani Finechem Limited & National Peroxide Limited. 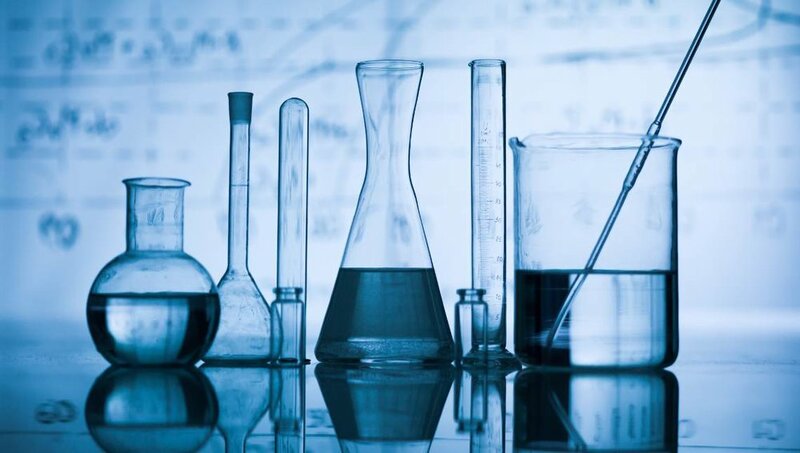 Our range of products include mainly bulk industrial chemicals. We cater to all types of industries which includes dyes, intermediates, paints, pesticides, pigments & textiles. Our list of more than 200 customers include reputed companies like BASF, Bayer, Sumitomo & many others.